This article is PGA Gold Lounge Breakfast Experience. The article covers my experience visiting the lounge in the morning for breakfast before my trip to Las Vegas. This review of the PGA Golf Lounge Minneapolis is part of my Vegas Winter Experience Trip Report. 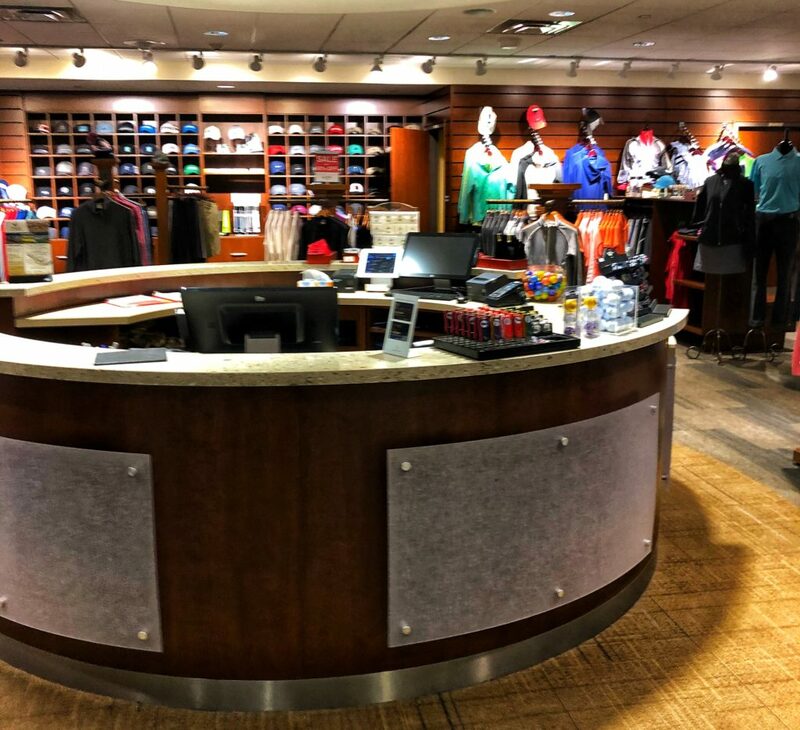 The PGA Golf Lounge is located in the mall area of Minneapolis St Paul Airport above Ike’s near the C and E gates. You can either take an elevator within Ike’s or take the stairs up to access the lounge. 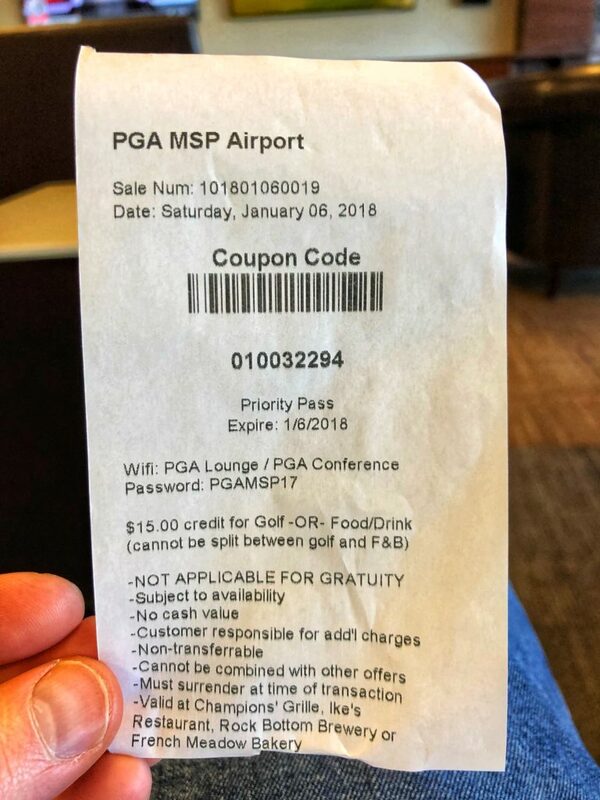 The PGA Golf Club Minneapolis is a Priority Pass Lounge. I accessed it thanks to my membership. 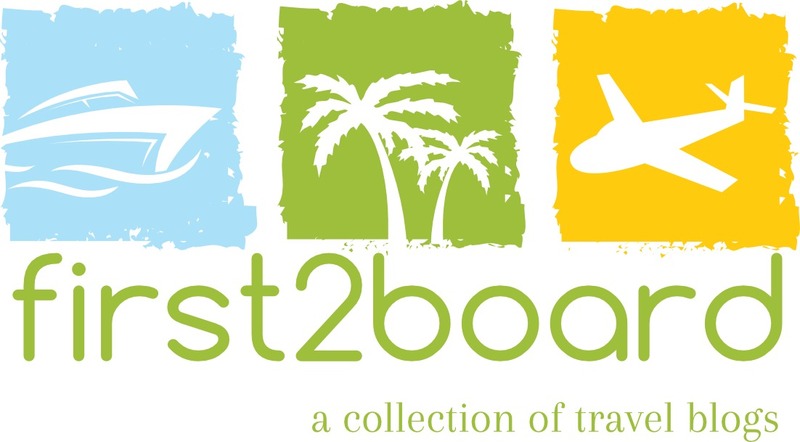 Priority Pass members and guests get a credit of $15, which can be used for food at Ike’s, Rock Bottom Brewery or French Meadow. You can also use the credit to play golf in one of the simulators at the lounge. Initially you could only use the lounge for food at Ike’s, so the addition of the two other restaurants was a nice surprise for this visit. I arrived at the reception desk and was greeted by an agent at PGA Golf Lounge. 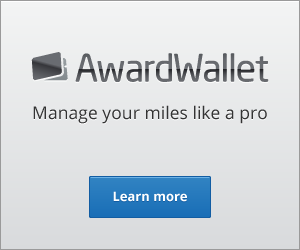 The agent processed my Priority Pass card, asked me to sign the registration tablet and then provided the $15 voucher. The agent pointed out I could use it at French Meadow, Ike’s and Rock Bottom in addition to in the lounge itself. The lounge had three other guests present when I arrived. 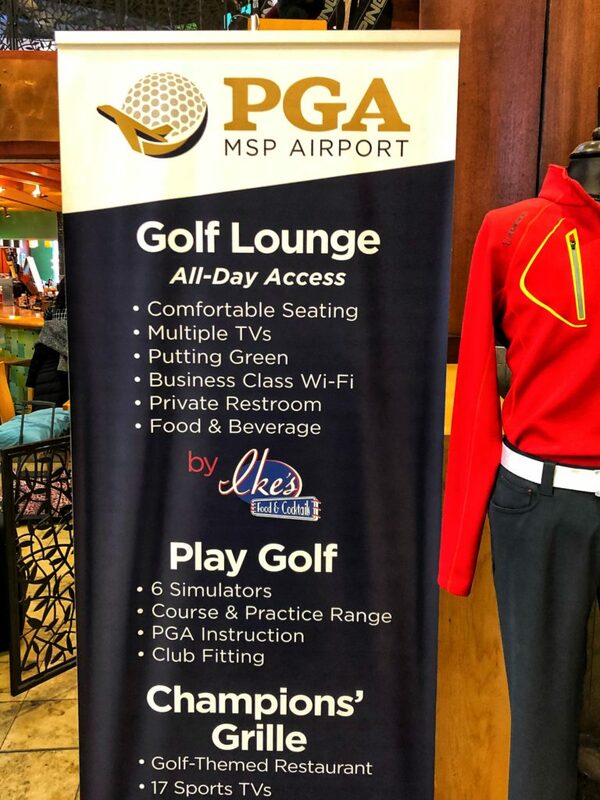 The PGA Golf Lounge Minneapolis is setup with a small number of seats that face a television wall. The majority of the lounge has space to try out golf via simulators and putting ranges. A small bar is setup near the entrance. The lounge offers a limited selection of beer, wines and cocktails in addition to food from the Ike’s Menu. I previously had lunch at the lounge and provided an overview review. 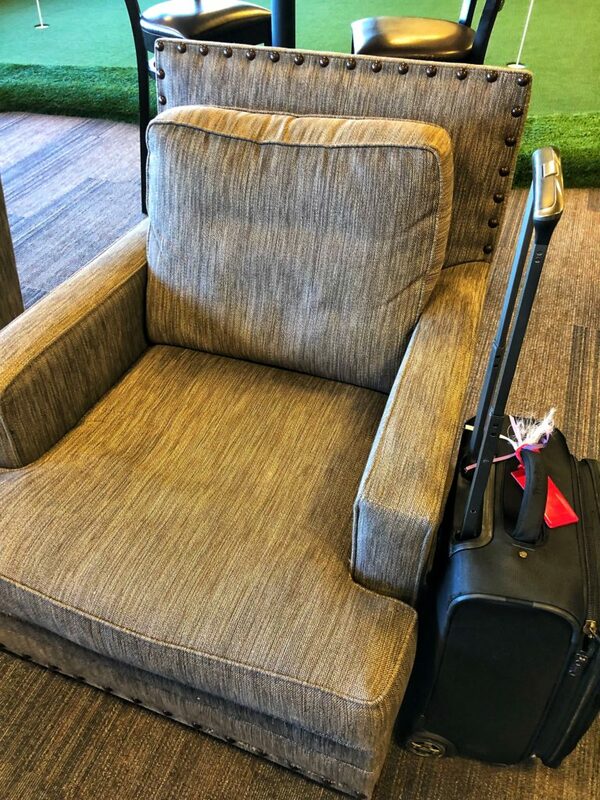 I spent a few minutes relating in the PGA Golf Club Lounge where I sat in one of the comfortable chairs setup in front of the television wall. 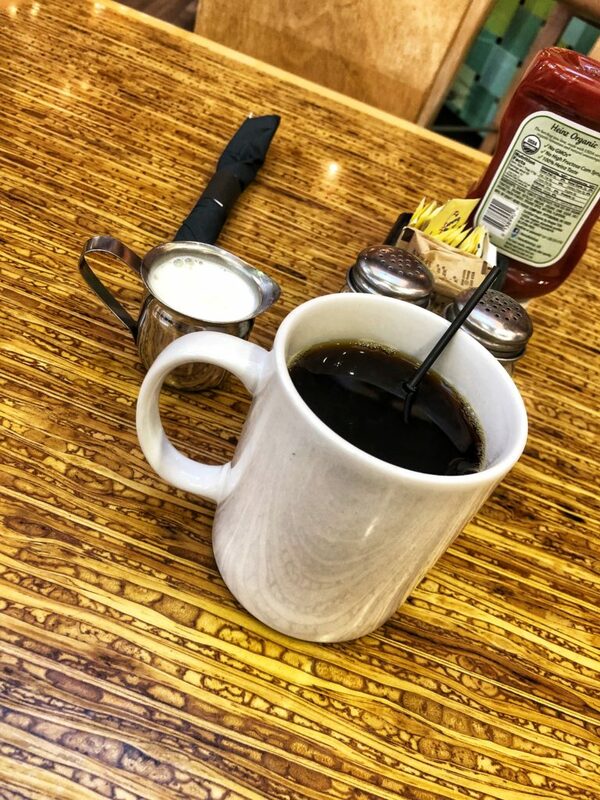 I am not a golfer so I decided I would try breakfast at French Meadow as it is a popular restaurant in the Twin Cities. The agent at the reception desk thanked me as I departed the lounge and he wished me a good day. I approached French Meadow and a host invited me to take a seat at the bar. I asked if I could sit at a table instead and she said yes and escorted me to one of the tables. The restaurant was approximately 50% full when I arrived. The host welcomed me to the restaurant and offered coffee. I accepted and she thanked me. The coffee was provided within a minute as well as a menu. The coffee was served with cream and it was hot and had a good taste. 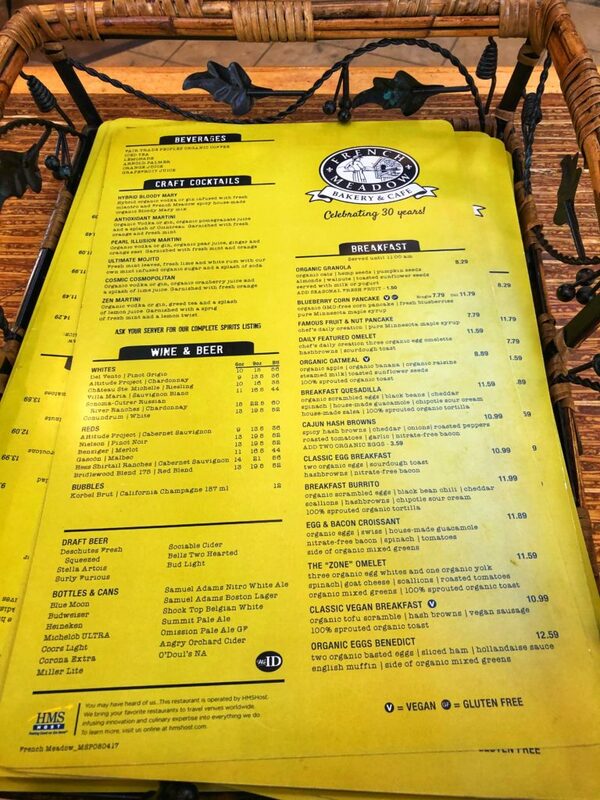 The menu offers a variety of hearty and healthy breakfast options as well as a full bar. Breakfast is available until 11:00 AM. The server greeted me a minute or two later and asked if I was ready to order. I accepted and I ordered a corn blueberry pancake. 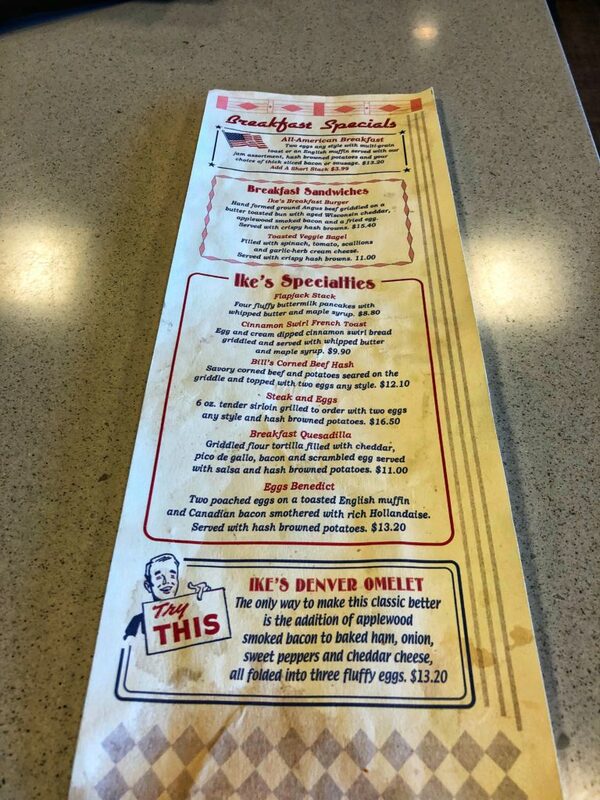 The server suggested a double order or adding eggs or bacon. I declined and she thanked me. The server offered to refill my coffee a couple times during the visit. Within five minutes of ordering, the server returned and provided the breakfast. 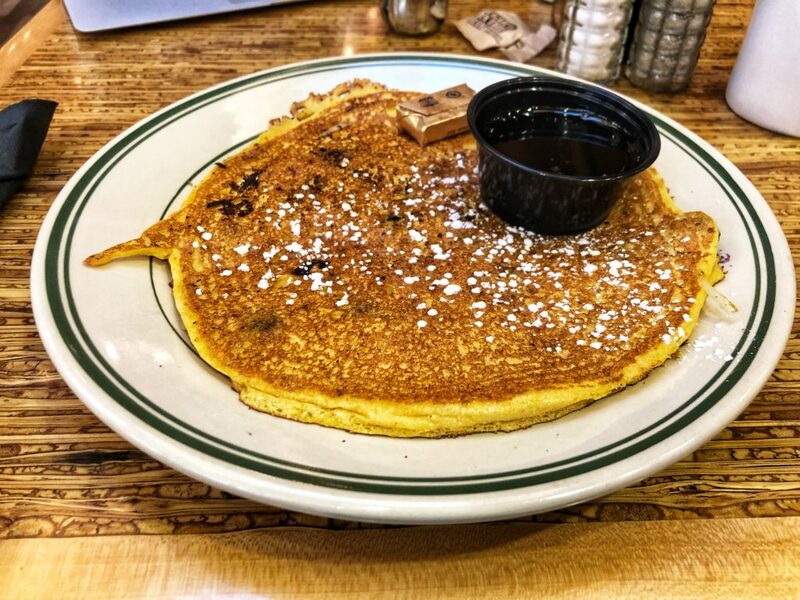 The corn blueberry pancake was served on a plate and the pancake was large and thick and hearty. The pancake was served hot and it was freshly grilled. The pancake was served with syrup and butter on top. The pancake was excellent and I enjoyed it a lot. The server checked back with me a couple times during the meal. 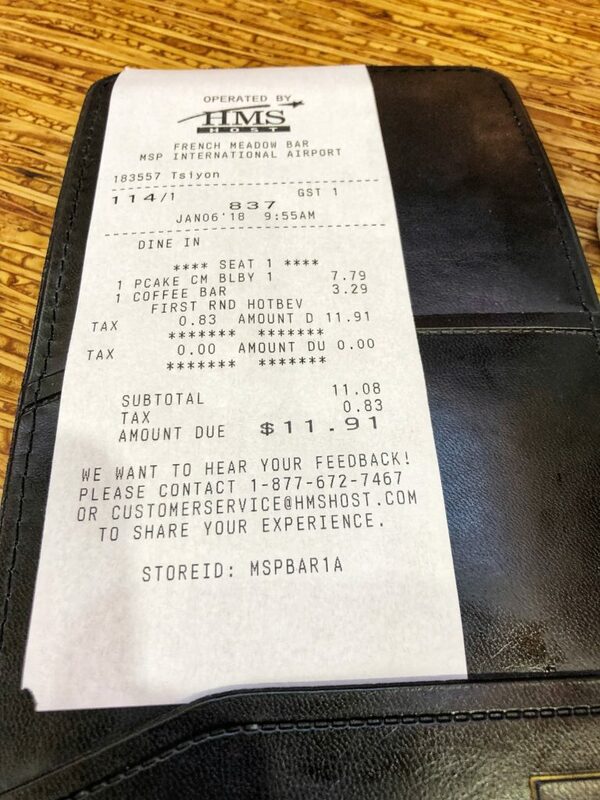 When I was ready to depart the restaurant, the server returned and provided the check. I presented my Priority Pass voucher. The total cost of the pancake and coffee was $11.91. I provided the voucher and left a cash tip. The server thanked me politely when I paid and she wished me a good flight. The restaurant was approximately 60% occupied when I departed. 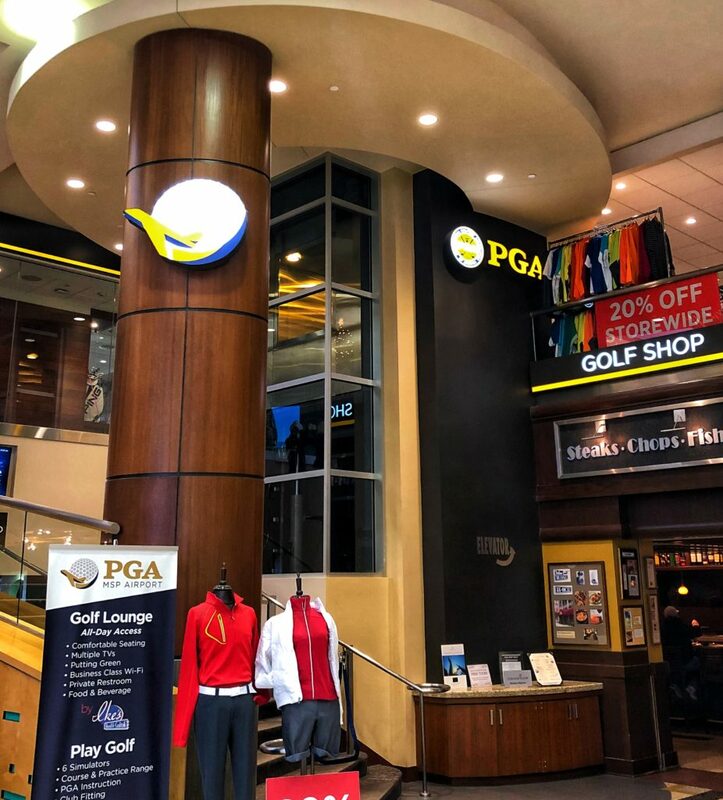 My visit to the PGA Lounge Minneapolis was excellent. 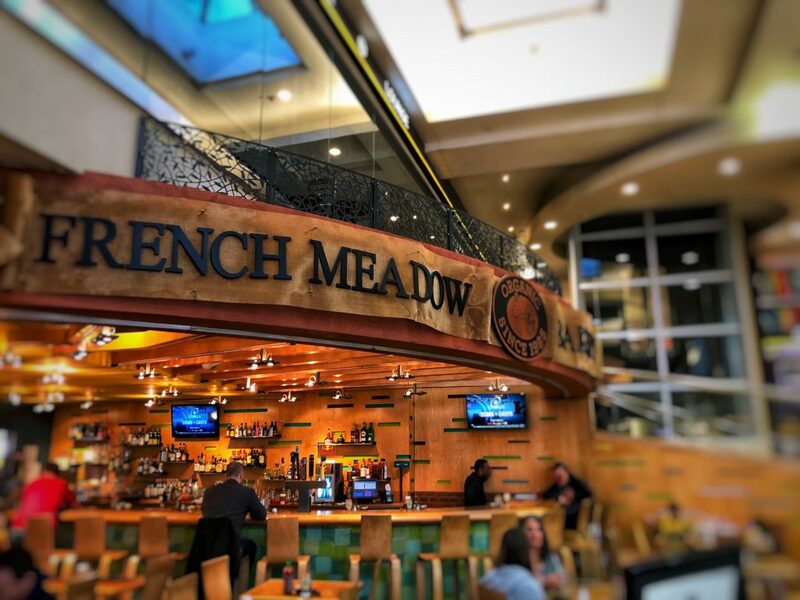 It was a pleasant surprise that I could use the Priority Pass Credit at French Meadow. The server was friendly and polite and I felt welcome. The breakfast was hearty and excellent. I look forward to another visit in the future. 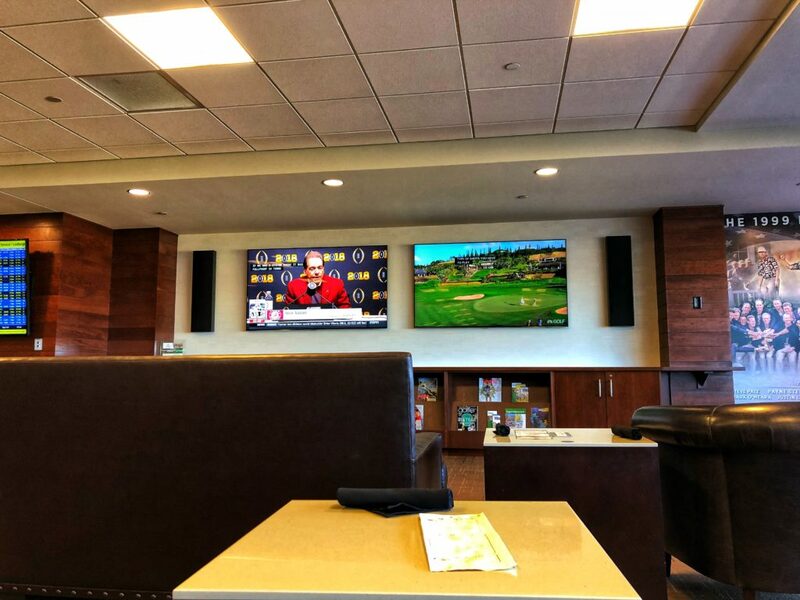 Have you visited the PGA Golf Lounge or dined at French Meadow?